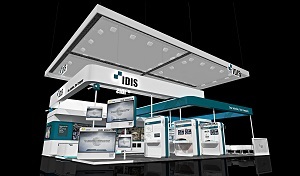 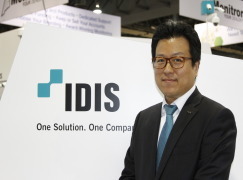 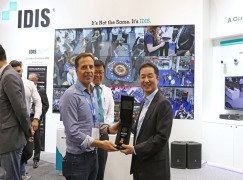 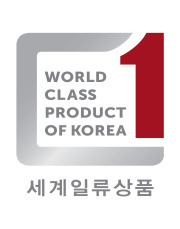 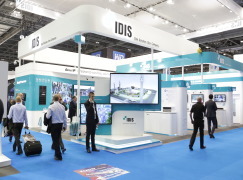 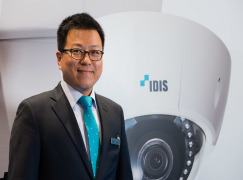 Korea’s video technology leader, IDIS, has been confirmed as a double finalist in the 2018 Security & Fire Excellence Awards. 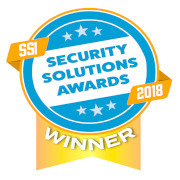 The keenly-contested annual award, now in its nineteenth year, highlights outstanding achievement in 26 key security and fire sector categories covering people, projects and processes. 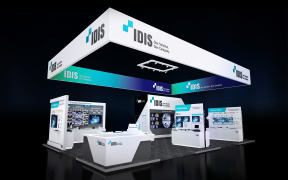 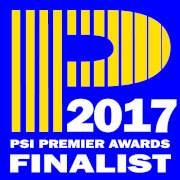 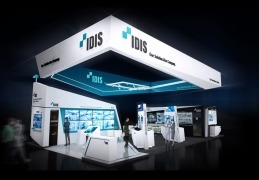 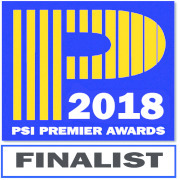 IDIS has been shortlisted for both the title of 2018 Security Hardware Manufacturer of the Year and that of Security Software Manufacturer of the Year, an achievement that reflects the company’s broad capabilities at the cutting edge of video surveillance innovation. 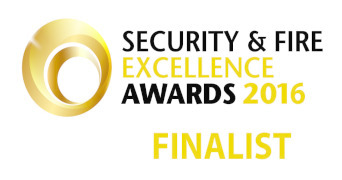 The awards are hosted by UBM, organisers of IFSEC International and Firex International, with the winners to be announced in November. 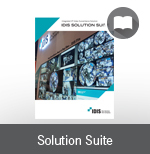 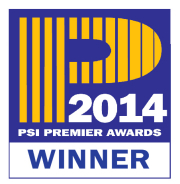 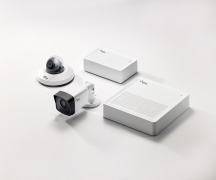 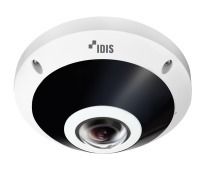 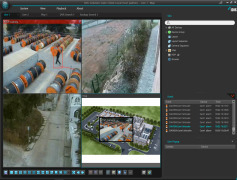 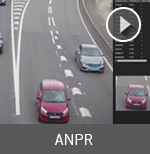 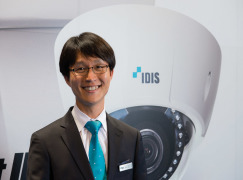 In the Software category, IDIS’s award entry focused on its Critical Failover technology, which has been embedded across its cameras and NVRs over the last year. 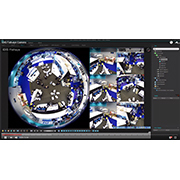 Critical Failover addresses widespread concerns about the fault tolerance of enterprise level video infrastructure. 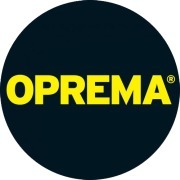 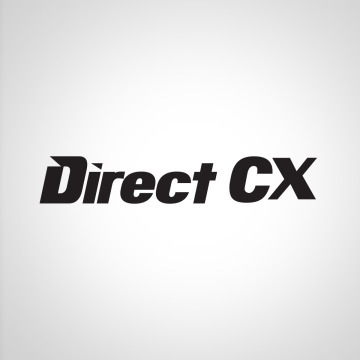 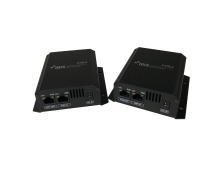 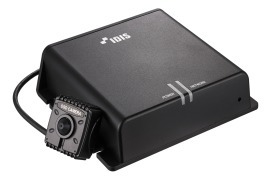 It prevents loss of potentially vital footage during a range of likely fault conditions, including network instability, network failure, storage failure, recorder hardware failure and power supply outage. 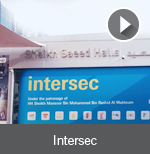 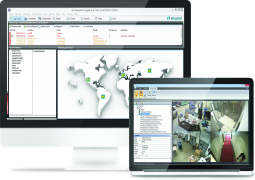 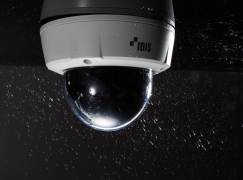 As evidence for the importance of failover technology, the 2018 IFSEC Global Video Surveillance Trend Report found that, of the 243 professionals surveyed, 65% said they took loss of video footage ‘very seriously’, and 25% ‘moderately seriously’, whilst only 9% viewed it as a ‘minor problem’. 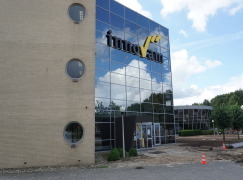 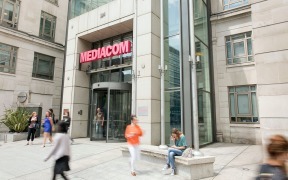 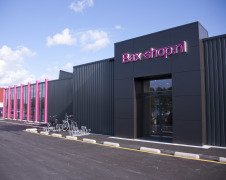 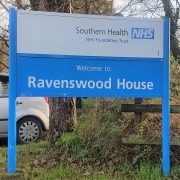 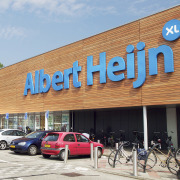 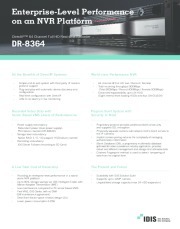 The report concluded that contingencies are needed for a range of faults since “cameras, storage NVRs/DVRs, software and PoE or other cables are all prone to failure with comparative frequency”. 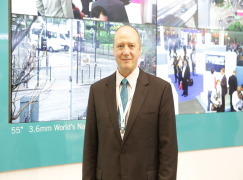 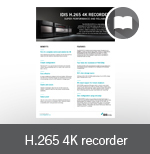 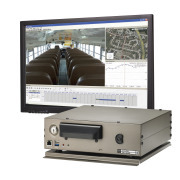 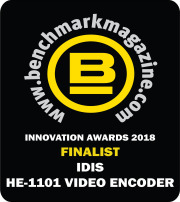 Meanwhile, in the Hardware category, IDIS’s award entry highlighted a number of innovations launched over the last year, including a new line up of H.265 cameras and NVRs including the powerful 64-channel IDIS DR-8364 NVR; the 4K DR-8400 series NVRs that support RAID 1,5,6 and 10 and come with a throughput of 960ips; the award nominated HE-1101 HDMI/VGA video encoder; and a range of military grade, ruggedized NVRs. 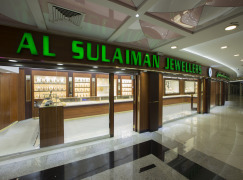 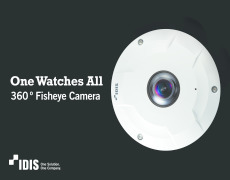 Perhaps the stand out product, which has rapidly become the company’s most popular model since it was launched in October 2017, is the 12MP Super Fisheye Camera. 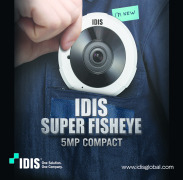 This best-selling unit captures crystal clear 360 images and offers up to 90% storage savings using IDIS Intelligent Codec. 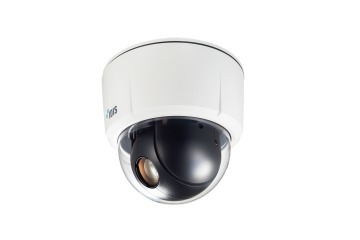 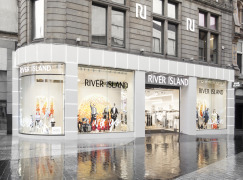 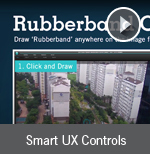 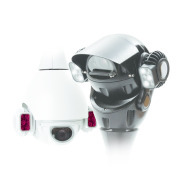 Features include dual side dewarping, IR LED up to 15m, an internal microphone, true WDR, Smart UX Controls and vandal/weatherproof construction. 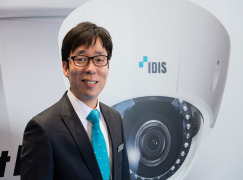 James Min, Managing Director, IDIS Europe, welcomed IDIS’s double success in the Excellence Awards shortlists, saying that the focus of innovation is always to deliver new benefits customers. 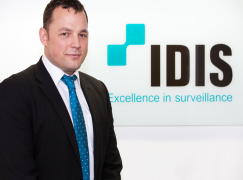 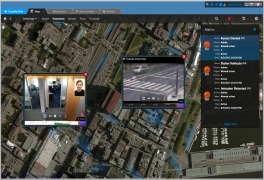 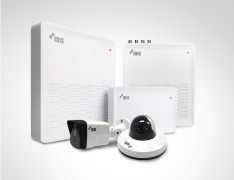 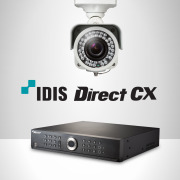 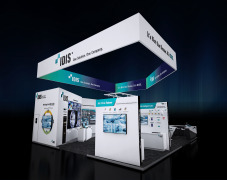 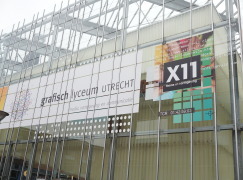 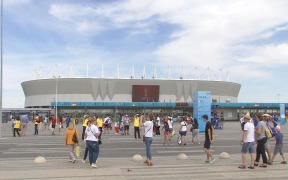 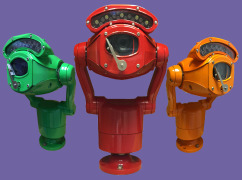 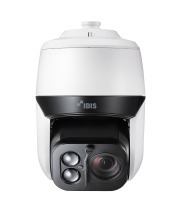 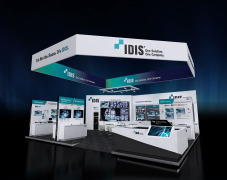 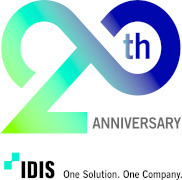 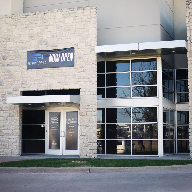 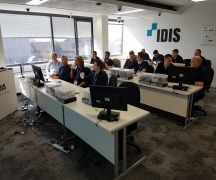 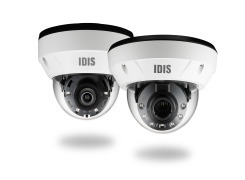 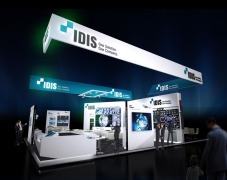 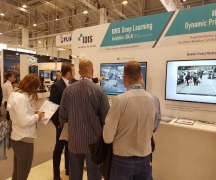 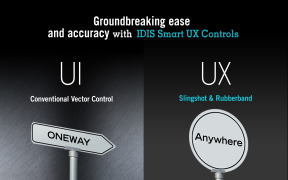 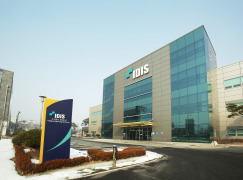 Founded in 1997 by experts in computer science and artificial intelligence, IDIS is a world-leading surveillance solution provider. 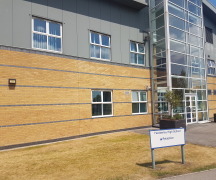 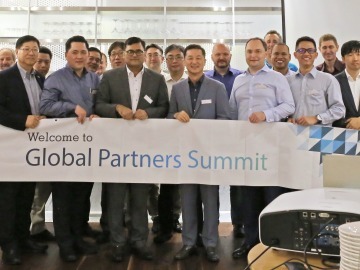 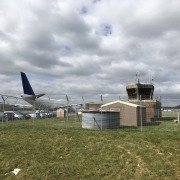 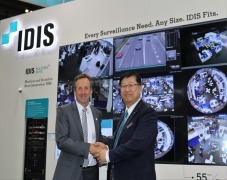 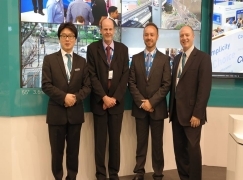 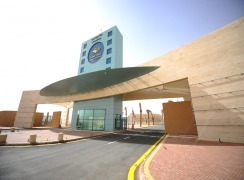 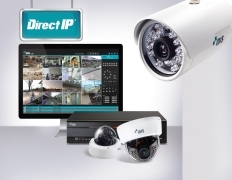 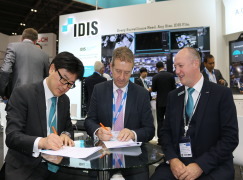 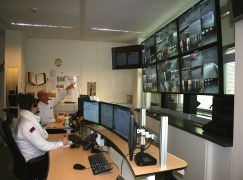 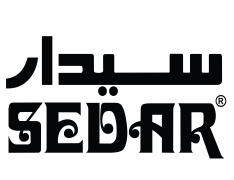 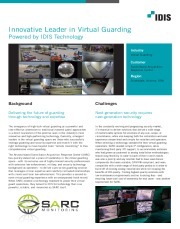 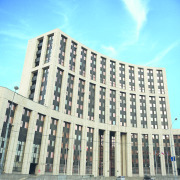 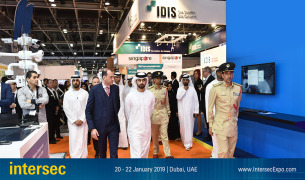 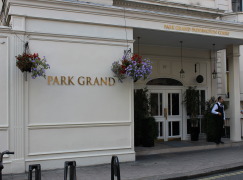 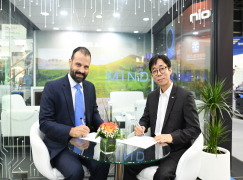 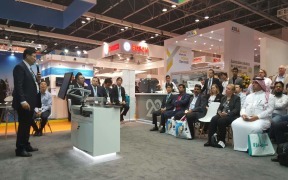 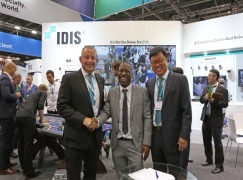 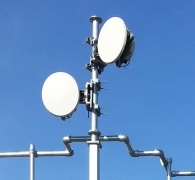 With headquarters and manufacturing facilities based in South Korea and dedicated offices that offer training and technical support in the UK, Dubai and the USA, IDIS has grown to become a global security company that designs, develops, and manufactures surveillance solutions for a wide range of commercial and public-sector markets. 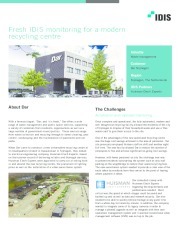 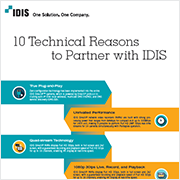 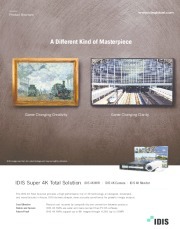 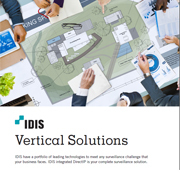 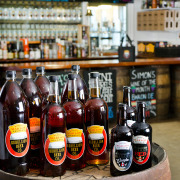 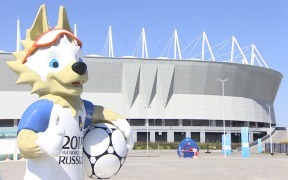 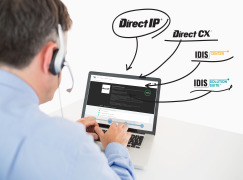 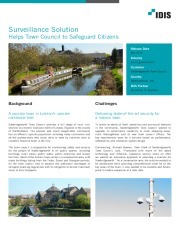 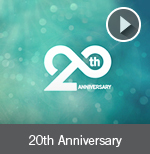 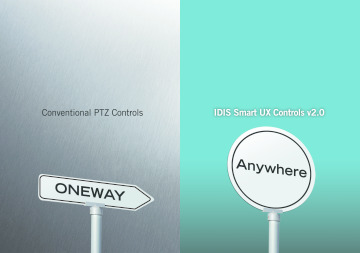 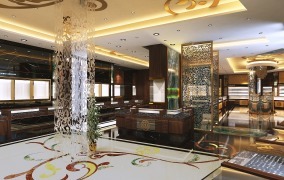 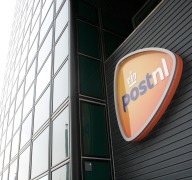 To find out more on IDIS solutions, go to www.idisglobal.com. 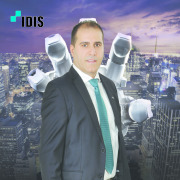 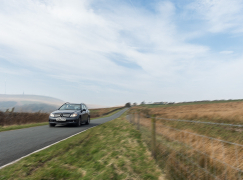 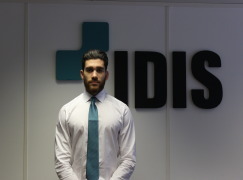 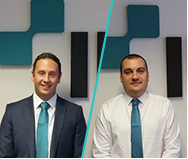 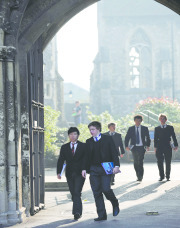 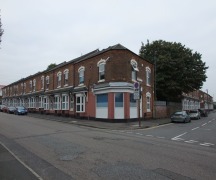 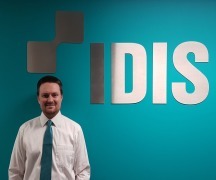 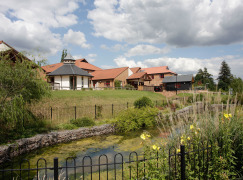 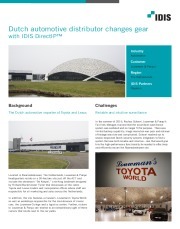 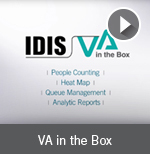 For the latest news follow IDIS on LinkedIn and Twitter.